In America, sparkling wines, and Champagne in particular, have become synonymous with celebration and holiday revelry, but fine sparkling wine can turn any Friday evening, Saturday dinner party, or mid-week meal into a special occasion. So, why wait until New Year’s or some other once-a-year celebration to bring a little sparkle into your life? Let’s start off with the Champagne basics. All that sparkles is not Champagne. Champagne comes in a variety of forms, including still (no bubbles) and sparkling. Since most of the world has only been exposed to Champagnes that sparkle, the name “Sparkling Wine” has been used interchangeably with Champagne and any other wine that bubbles. How Exactly is Traditional Champagne Made? Real Champagne hails from the Champagne district of France and is made only from proscribed grapes using a painstaking process known as the Méthode Champenoise, or the Champagne Method, a traditional method of production in which the wine undergoes secondary fermentation and ageing in the bottle. This secondary fermentation process is what makes bubbles. Cava is Spain’s answer to Champagne. The best examples are made using the same painstaking method as Champagne and are labeled as Méthode Traditionnelle, or Traditional Method. Good Cava, like Mont-Marçal Brut Reserva Cava 2011 , is a proven crowd-pleaser, and constitutes one of the best buys in sparkling wine, as it can be purchased for a fraction of the cost of Champagne. This is one of the reasons why Cava is currently the #1 selling Champagne method sparkling wine in the world! Prosecco, the sparkling wine of Venice and Italy’s Veneto, is a light, charming wine that seems to be all the rage around the country. 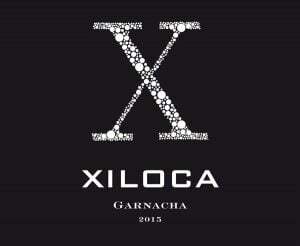 It is not always made in the same painstaking way as Champagne or the best Cava, but it can play to a crowd. Wedding planners and those looking for a mid-week treat take note: for a truly authentic Italian Bellini, mix white peach juice with Nino Franco Prosecco Rustico Brut, the original Prosecco introduced in the early 20th century. Brut is normally the driest of sparkling wines in a producer’s portfolio, though some producers will offer a Brut Zero, Nature or Natural dry sparking that will be drier still. What is Extra-Dry Sparkling Wine? 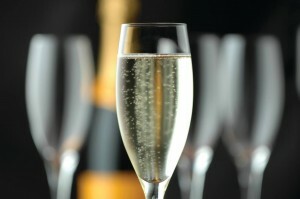 Extra-dry sparkling wine is not very dry – it’s actually sweeter than Brut, though it is not a dessert wine. What Does Sec or Dry Mean? Sparkling wines labeled Sec, Dry, Demi-Sec, Doux, Dolce or Sweet are quite sweet, as many of the names suggest, and are probably best served with dessert. What Does Non-Vintage or NV Mean? Most Champagnes and sparkling wines are products of more than one vintage. This is why they are labeled as Non-Vintage or NV. What are Champagne Bubbles Called? The frothy head of sparkling wine is known as the mousse. 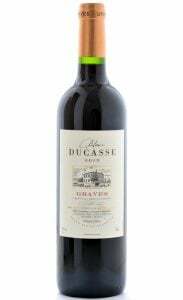 And although tiny bubbles are often considered a sign of quality, the size of the bubble can vary, so relax and enjoy. When Should You Serve Champagne or Sparkling Wine? Most sparkling wines, and Champagne in particular, make great aperitifs and equally fine accompaniments to many kinds of foods, so don’t be shy about pairing sparkling wines with meals. However, most high-quality sparkling wines are best enjoyed early in the evening or with a meal rather than at the end of an evening or with dessert when the palate is fatigued. What Glassware Should You Use for Champagne or Sparkling Wine? Although tall, thin flutes remain in vogue for sparkling wine, almost any fine thin bowl-shaped glass will do. No need to run out and buy a whole new set of glasses. How do American Champagnes Compare to French Champagnes? Many Californian and Oregonian sparkling wines made using the Traditional Method are truly top notch. 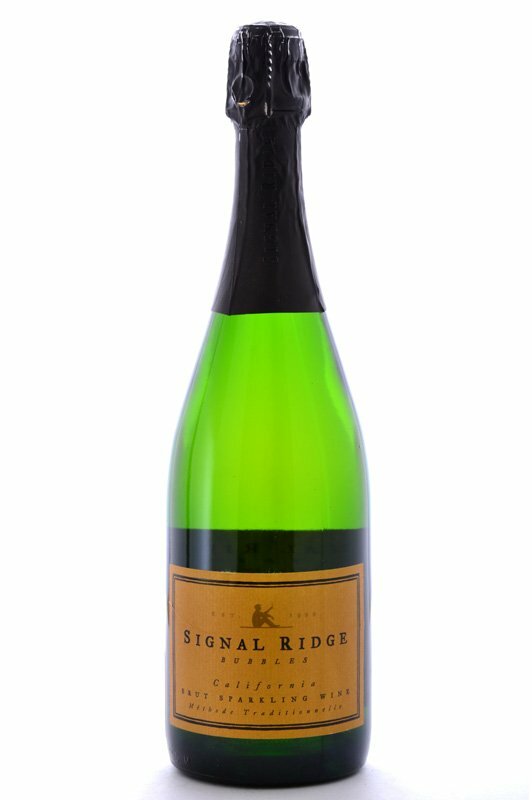 The best examples, like the Signal Ridge Bubbles Brut Sparkling Wine, can compete with high quality French Champagne at a lower price. No wonder so many French Champagne producers have set up shop on this side of the Atlantic! How Should You Serve Champagne or Sparkling Wine? Champagne along with other sparkling wines are truly under pressure, so always give sparkling wine a good chill (40° or less) before opening, and remember to exercise caution while opening, pointing the bottle away from people and delicate objects. Treat yourself or give a gift to the Champagne lover in your life with one of The International Wine of the Month Club’s three wine club memberships!